Merry Christmas! 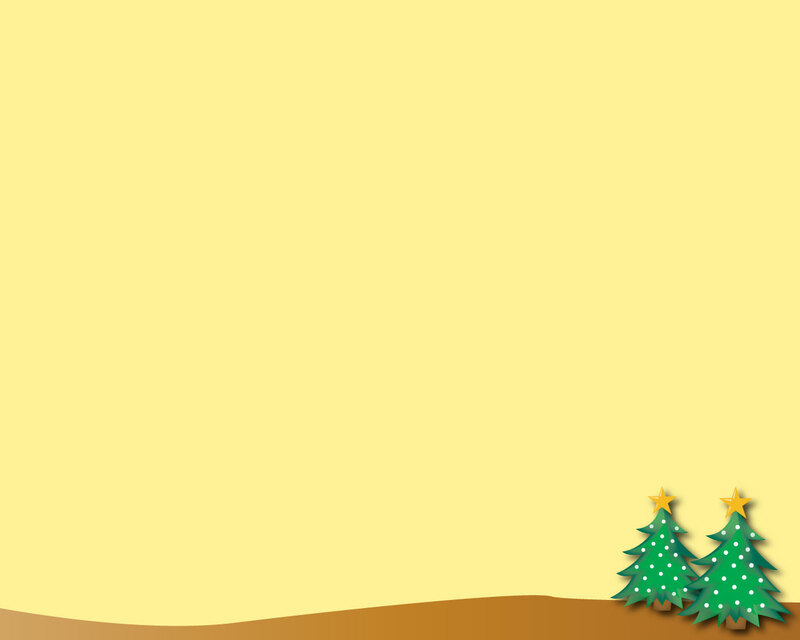 Let’s celebrate it with this Christmas clipart powerpoint background. Image is free for personal use. 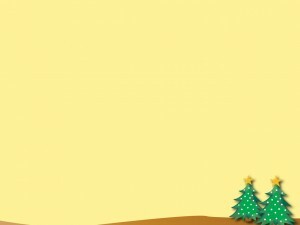 Please check out the other Christmas pictures ppt background!